1600 x 1 = 1600 руб. 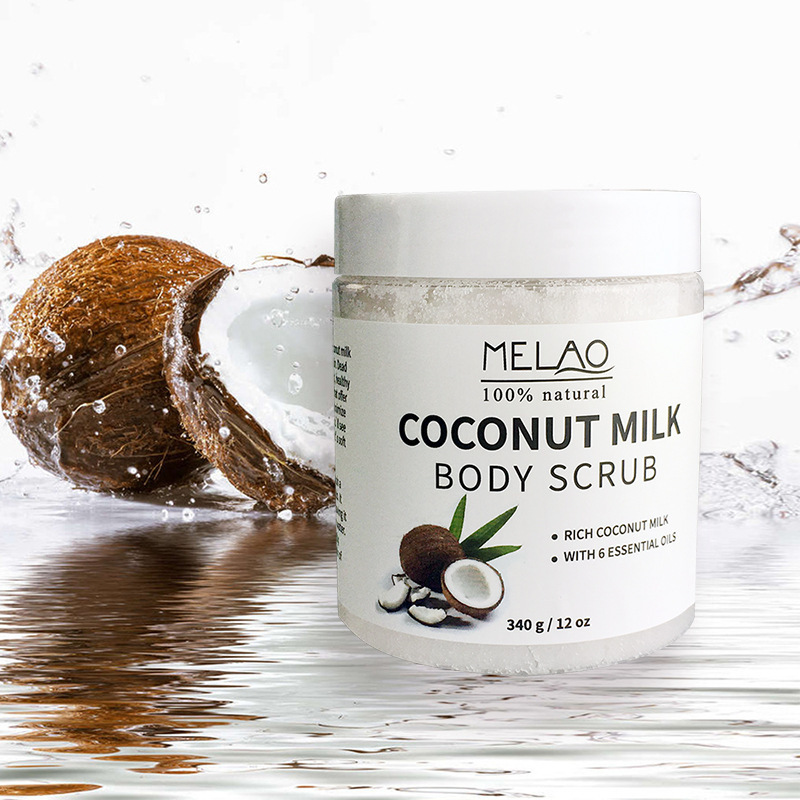 Best Body Scrub for Soft Skin: Loaded with Dead Sea Salt, our body scrubber helps buff away dead skin cells, leaving you with bright, smooth skin ! 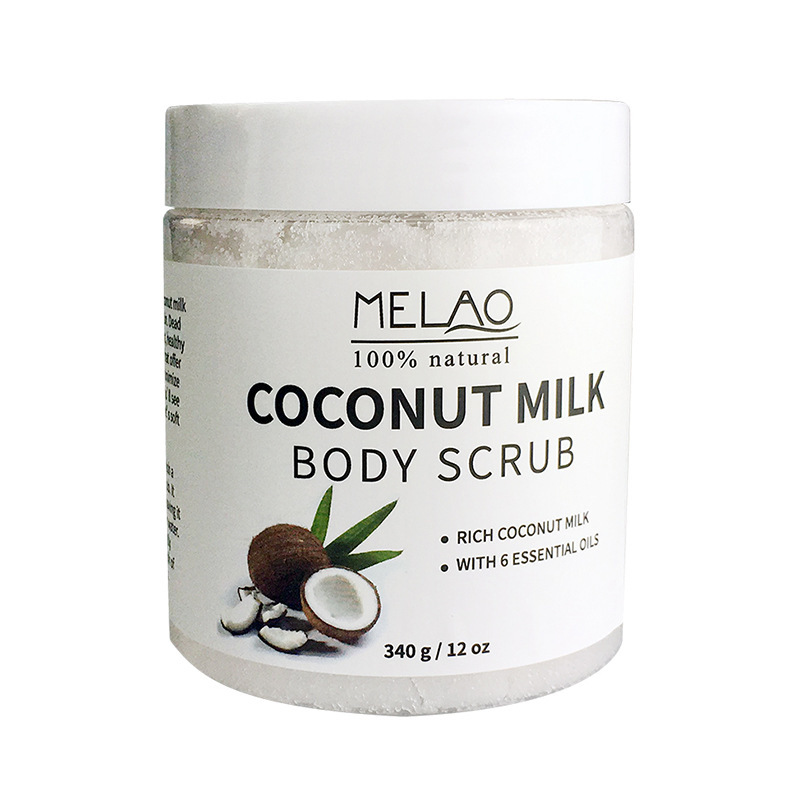 Anti-Aging Body Exfoliator: Anti-aging ingredients like Coconut Milk and fatty acid-rich Safflower Oil aid in reducing the appearance of wrinkles, fine lines, sagging skin, and those notorious age spots. 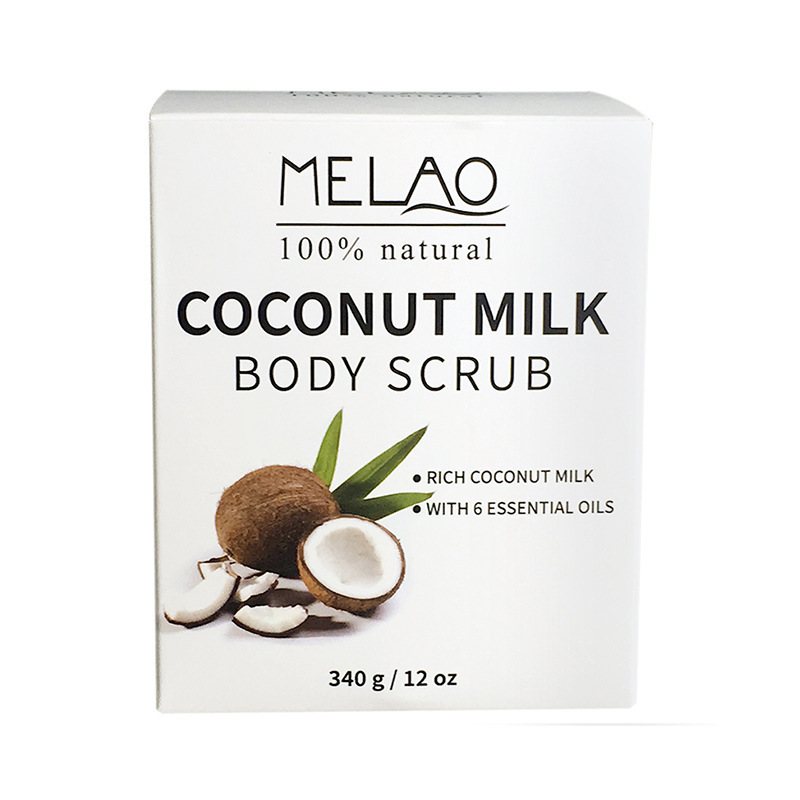 Protect Against UV Damage: Protective properties in Coconut Milk and Vitamin E allow them to form a defensive layer against the harmful effects of the sun's UV radiation. This will help keep you looking youthful and healthy! 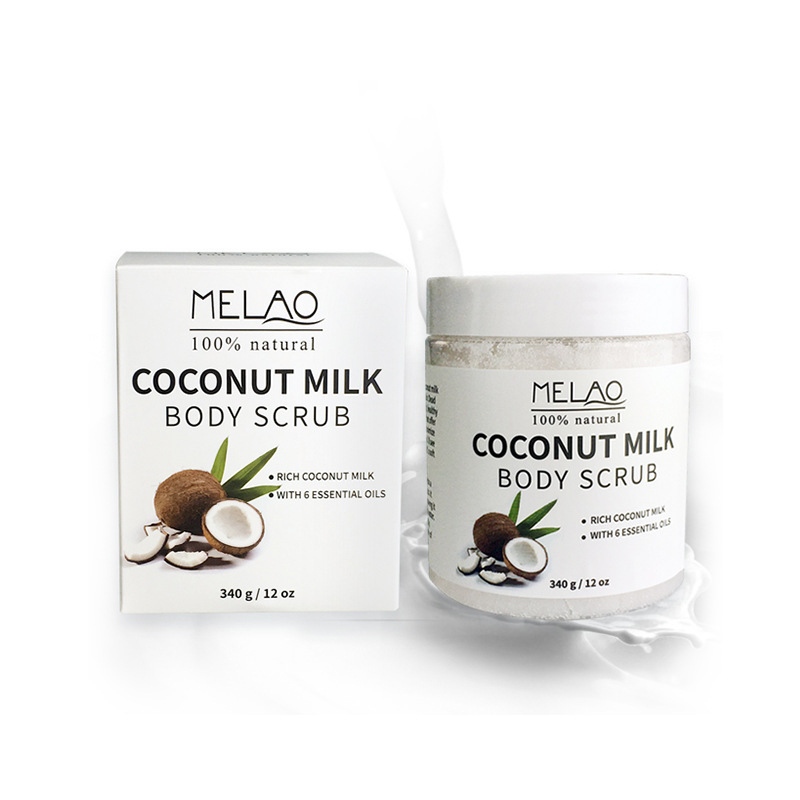 Crafted from Natural Ingredients: Luscious Coconut Milk? Check: Yes: Six essential oils? Check: Yes: Salt from the Dead Sea? Check: Yes: We've got it all covered! By bringing together some of skin's favorite ingredients, we've created a high quality moisturizer that spreads easily, absorbs fast, and smells so incredible. 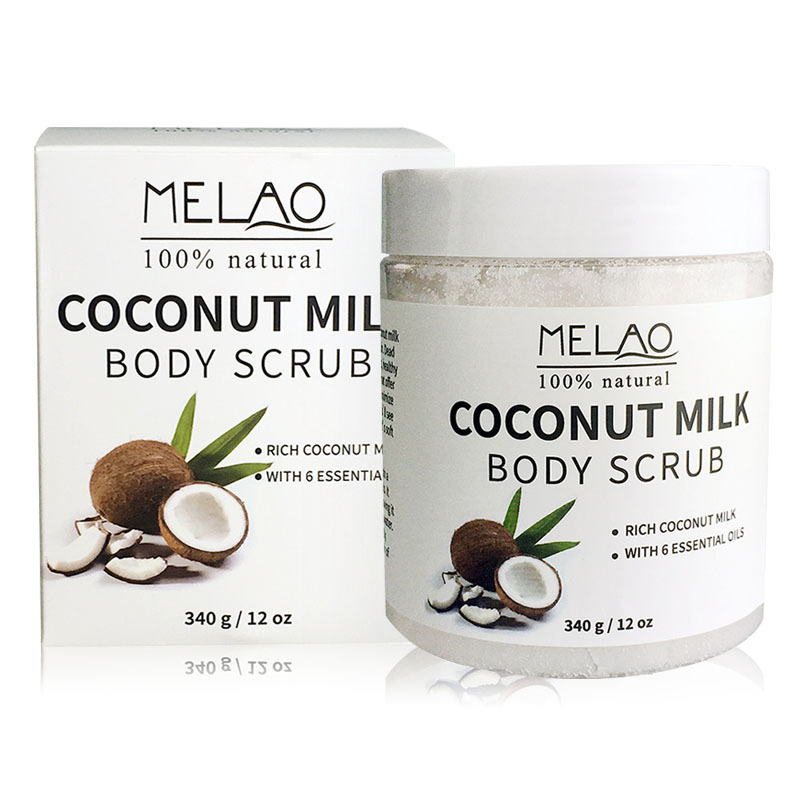 Package Quantity: 1 Item Summary 100% Natural Arabica Coconut milk scrub 12 oz. with Organic Coffee, Coconut and Shea Butter - Best Acne, Anti Cellulite and Stretch Mark treatment,Hydrate and Moisturize Your Skin. Specification: Product name: Arabica Coffee Scrub with Organic Coffee, Coconut Main Ingredient: Aloe Vera, Dead Sea Salt, Emu oil, Glycerin, Green Tea, Pearl, Shea Butter Form: Cream Age Group: Adults Female Use part: Face and body Function: Exforliating, Acne, Anti Cellulite and Stretch Mark treatment Smell: Caffeine Feature: 100% natural,Exfoliator Color: White Material: Plastic Size: 12 oz weight: 0.34KG Package included: 1 x 340g Coconut Milk Scrub Only the above package content, other products are not included. Note: Light shooting and different displays may cause the color of the item in the picture a little different from the real thing. 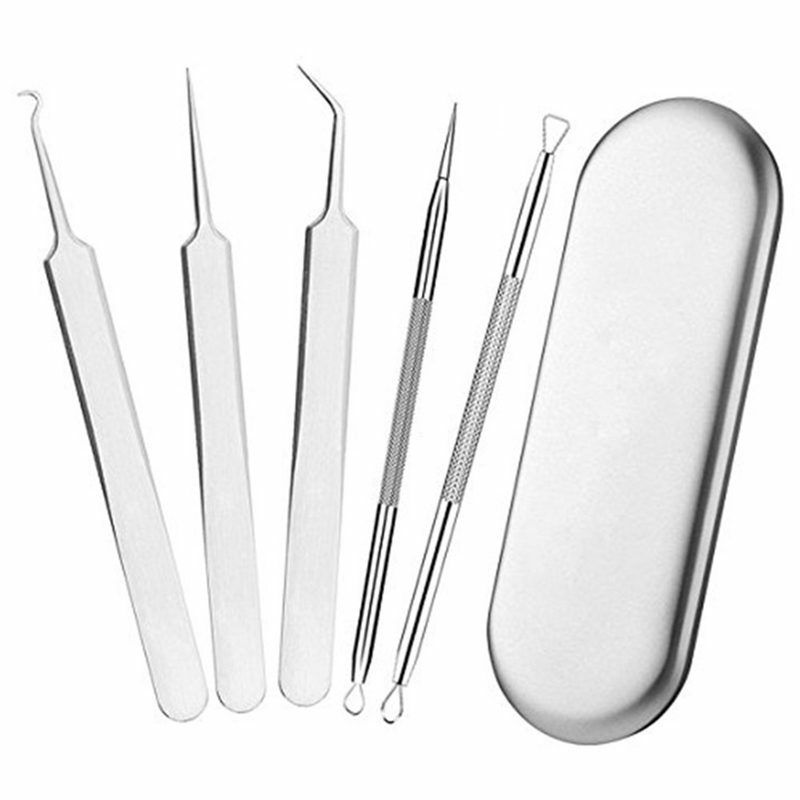 The measurement allowed error is +/- 1-3cm.